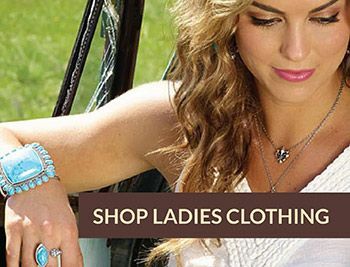 When it comes to tack and western wear Keddie’s is your one-stop shop. Whether you’re in our local store in Grande Prairie, AB or visiting us online, you’ll find everything from western home décor to western clothing and more. We even have fencing supplies! Complete your look with a genuine cowboy Hat and western footwear. If you’re looking to saddle up, you’ve come to the right place. We have quality leather western saddles from barrel to roper and trail. 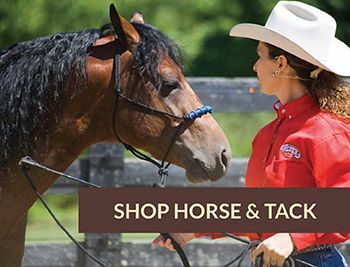 You’ll also find horse riding accessories known as “tack.” Need to get down and dirty on the ranch or the jobsite? 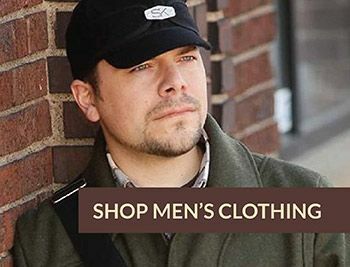 We have workwear clothing online for all weather including harsh conditions.